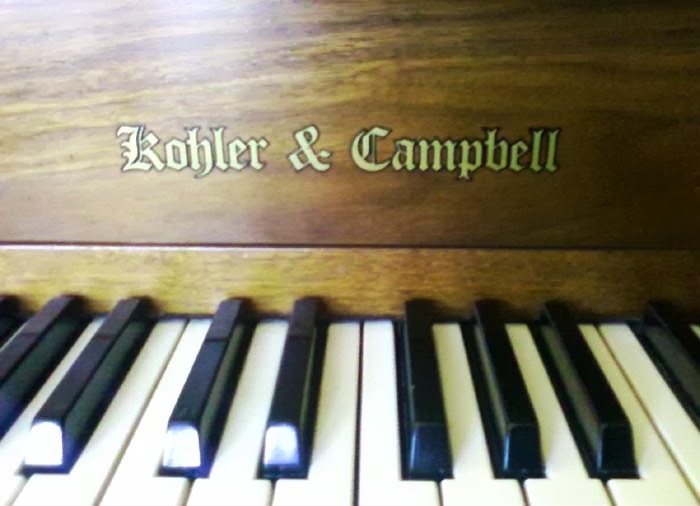 A finely tuned piano is both a blessing to those who play and to those who listen! 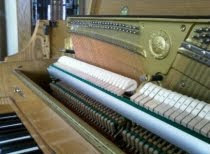 In my work I often encounter somewhat of a Catch-22, where a piano owner will delay having their piano tuned -- sometimes for many years -- because the piano is not played very often, while one reason that it is not getting played very often is because it is horribly out of tune. 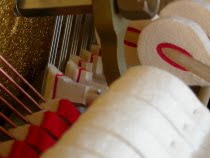 My goal as an experienced piano tuner and technician is, in part, to ease the fears of piano owners who: 1) Worry that tuning an instrument that has been of tune for a long time is going to cost a lot of money; and 2) Worry that the instrument has somehow been irreparably damaged by neglecting it. Neither are true. 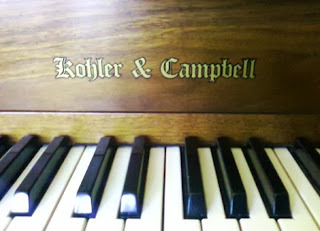 My own recommendation is that piano owners have their piano tuned within a 1, 2 or 3-year time frame -- and sooner if it is played daily or by multiple players. However, no matter how long it has been since it was last tuned, it can always be made to sound better. 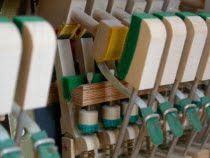 Keeping it tuned can entice a person to play more often, helping to improve their skills, and provide endless hours of enjoyment for everyone in the family. 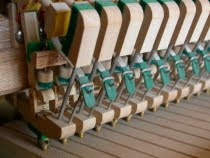 The experience I have gained over the years has enabled me to improve both my speed and accuracy in tuning just about any piano, which helps me to keep both my tuning fee and repair costs at a reasonable level. Although I would be happy to be making a lawyer or doctor's wage as a tuner, doing so is simply not realistic, despite what pricing scales you may have seen elsewhere. 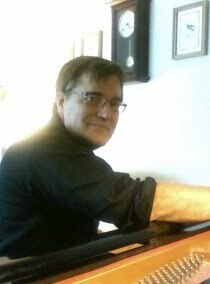 My average fees per tuning are just $75-80, with a few minutes of minor adjustments or repairs included.